Think in ways you didn't know you could! 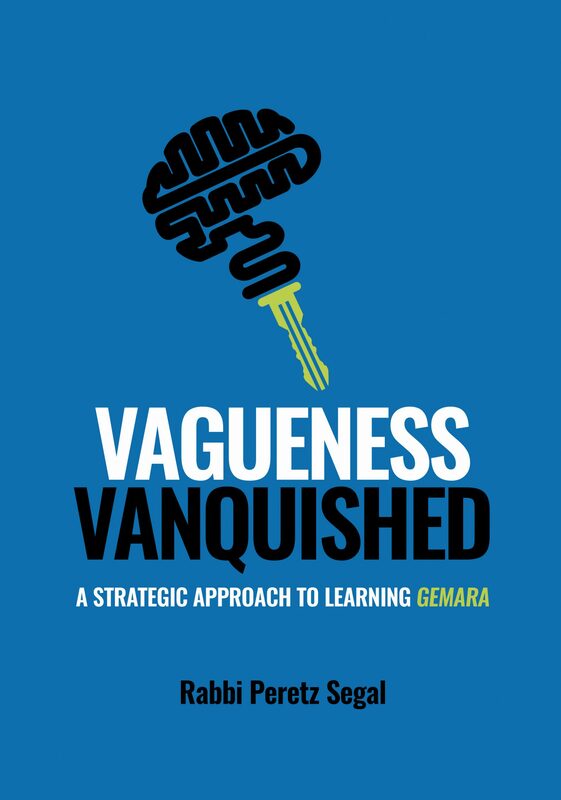 Vagueness Vanguished introduces you to a whole new set of Gemora tools, together with audio shiurim and examples of how to put these tools into practice. We love feedback – and want to hear from you! Please send any comments, questions, suggestions or general feedback. I’m SO Happy The Book is out!